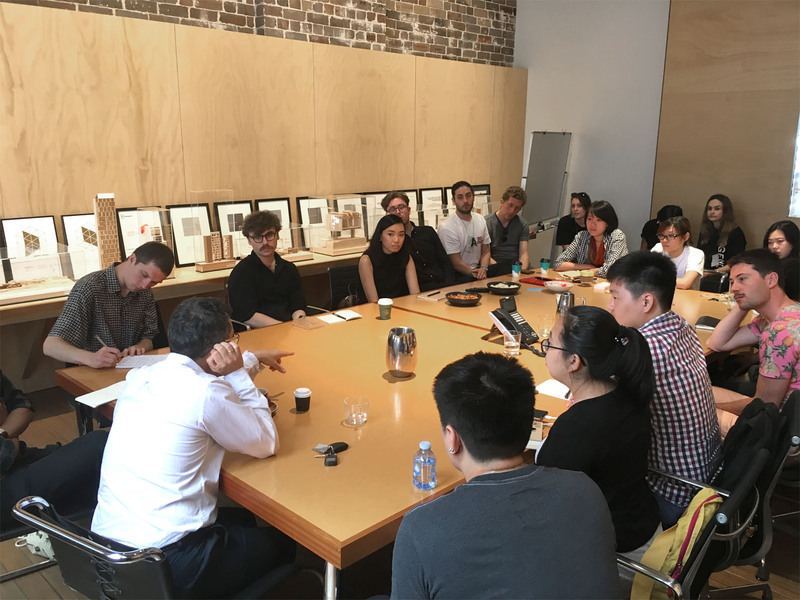 Candalepas Associates recently hosted a workshop with students as part of the 2017 Australasian Student Architecture Conference. Students visited Candalepas Associates to discuss this year’s theme: Agency. Angelo hosted an open discussion at the studio, with 30 visiting students from around Australia and New Zealand. Students of various ages shared their anxieties about the future of the profession and Angelo addressed them on the role of spirituality, knowledge, politics, personality, discipline and philosophy in architecture. In a time of profound technological and structural change, is the modern architecture student fit for practice? What is the role of history, culture, art and ethics in the face of rapid economic change?